As well as sending information and instructions from your body to your brain and back again, your nerves can also cause you pain, just like muscles, ligaments, tendons and bones can. 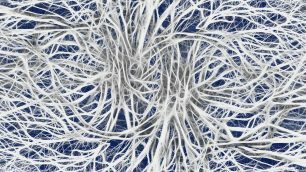 Nerves actually have their own nerves within them. Messages get sent to the brain telling it when there is a problem in the nerve and therefore you can feel pain. The nerve can become inflamed from excessive stretch or compression or from a chemical irritation. Causes of this can be related to posture and/or swelling of other things such as joints and discs and ligaments. Sometimes the original irritation that sensitized the nerve can settle but the nerve stays sensitized for other reasons and you therefore still experience pain. 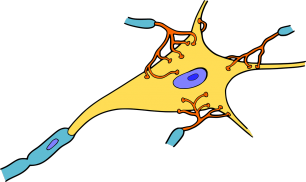 Other things that can cause the nerve to continue to be painful are scarring in the nerve, changes to the way the nerve sends messages and an over-response of the nerve to everyday activities. Common nerve pains include sciatica, carpal tunnel syndrome and neck radiculopathy (nerve irritation in the arm from the neck joints). That said, nerves are tough little fellas and have lots of potential to get better and start behaving themselves again. However, they can take some time to fully settle down. 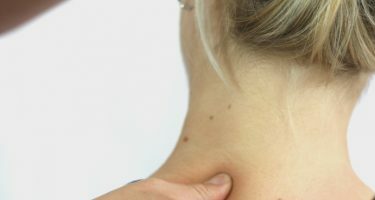 Physiotherapists are specialists in helping diagnose and resolve nerve-related pain due to our ability to look at all aspects of you and your body and the numerous treatment techniques at our disposal. Nerves play a part in everything we see and treat. Let us help you with yours!